Information on Lobular Breast Cancer can be hard to find in traditional breast cancer institutions and organizations. Advocates and allies can elevate lobular breast cancer in your local cancer community and help educate others about the disease. 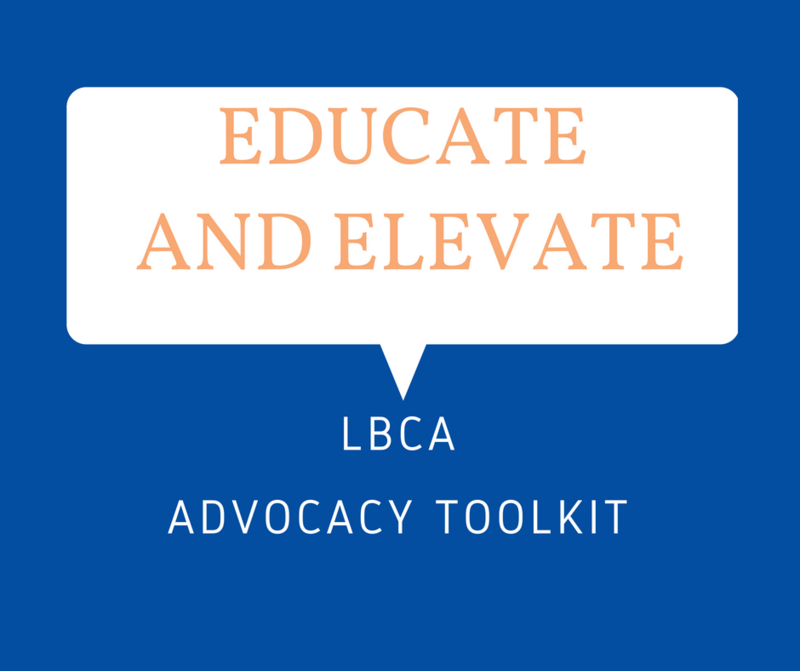 Use the suggestions and tips below, and go to LBCA’s Advocacy Toolkit for materials to print and share on your own, or reach us to learn more about advocacy and we will contact you. “I have LOBULAR breast cancer”. ILC is commonly referred to simply as “breast cancer”, and the result is that many have never even heard of lobular breast cancer and ILC lags behind in education and research within the broader breast cancer community. A simple way to educate others that Not all Breast Cancer is the Same is to be specific referring to ILC in conversations and interactions with peers, clinicians or online to spark more conversations and questions about the differences in lobular breast disease. Speak up! Ask the question: “What about lobular?” when attending breast cancer presentations, webinars and meetings to engage the conversation and communicate the need to learn more about ILC and advance efficient research. Download and share ILC and LBCA materials with your local organizations, support groups and at local events available in our Advocacy Toolkit. Would you like printed brochures or other materials for a larger event? Email info@lobularbreastcancer.org to inquire. Organize lobular education forums and ILC focused events or activities through your local breast cancer organizations, hospitals and research institutions. Suggest that information about ILC be included in educational materials and on websites that omit or make no distinction between lobular and other cancers. Participate in online groups and discussions, and share reliably sourced news and information about ILC. Download and share educational images about ILC. Email info@lobularbreastcancer.org to let us know your great work to spread the word about lobular breast cancer.